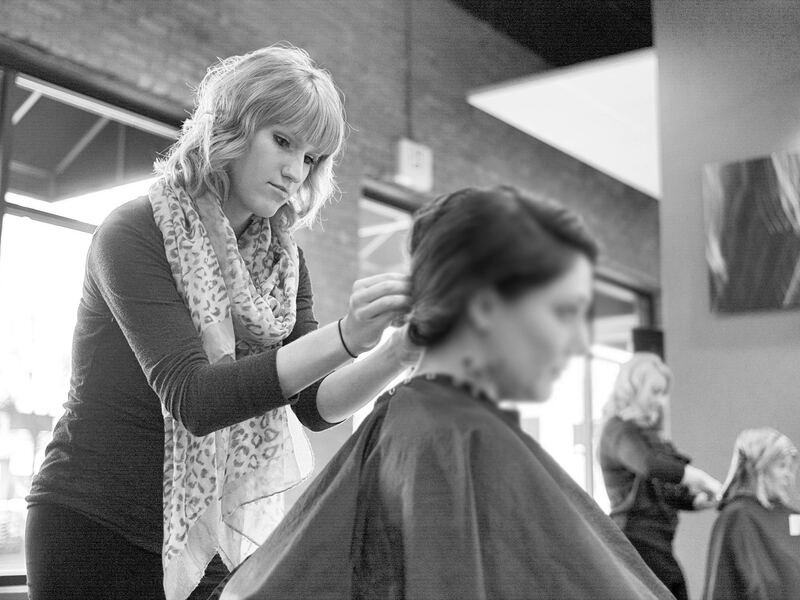 I have a wide variety of skills, ranging from mens to women’s haircuts, color, highlights, formal styling, and make-up. I started working at Raydiance Salon in 2014. I am excited to share my passion with my clients as I begin to work on the floor. I am the newest stylist on the floor and I have had the privilege of shadowing these amazing stylists and learning so much from them. I have a passion for learning which brings out my creativity behind the chair.